Élie is an undergraduate student of the Université de Sherbrooke. Nicolas Cowan will his director for its 2016 summer internship. 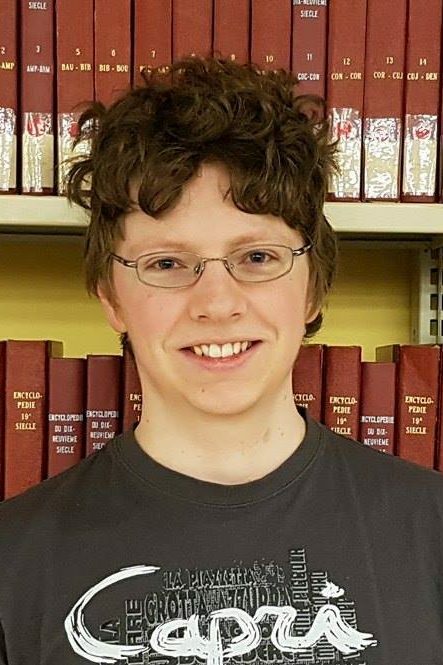 This summer, his project will be focus on the analysis of the infrared photometry of exoplanets. These data allow to deduct the temperature, the composition as well as the large-scale circulation of these distant worlds.